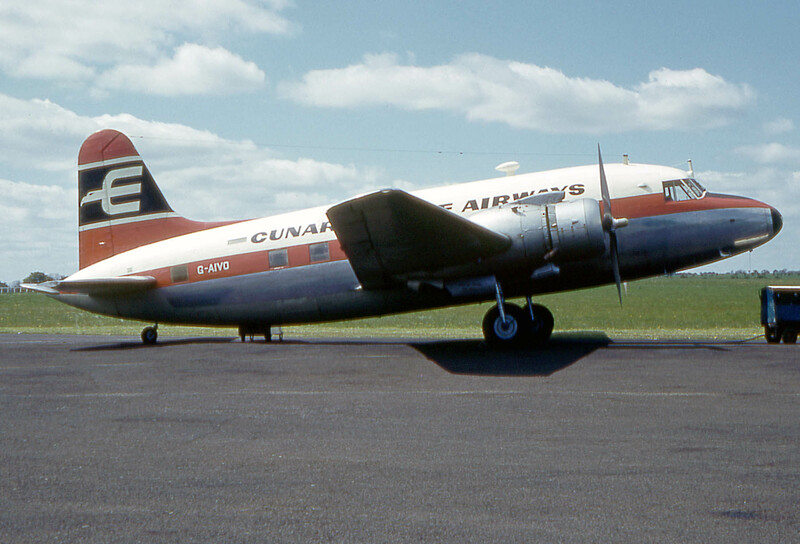 Purchased by Eagle Airways Ltd from BEA on the 7th June 1953. It undertook the last flight of an Eagle Viking to Nice when it was sold to Airnautic for spares. It used the serial numbers XF630 and XG568 whilst trooping. It was converted to a type 610/3B during 1957 and on the 5th January 1961 it was transferred to Cunard Eagle Airways Ltd. Was withdrawn from use at Nice, France on the 8th November 1962.